The public contest of the consortium “Space technologies” for the best concept of the future space station “MIR-2” will start 01 July 2016. According to the terms of the contest, all comers from all over the world may take part in it. The contest will continue until 15 September 2016. First October 2016 the results of the contest will be announced, and the winner will get the prize of $ 2000 US dollars, and the winner will be able to take a personal part in the development of the space station “MIR-2” and the work contract will be signed with him. The date of the ceremony of awarding the winners will be announced later. The requirements for the participants of the contest and their works are formulated. 1. The concept must include an explanatory note – justification of why this concept may be implemented in practice. 6. The concept should comply with environmental, health and hygiene, fire protection, reliability and safety of the plant, facilities and utilities. 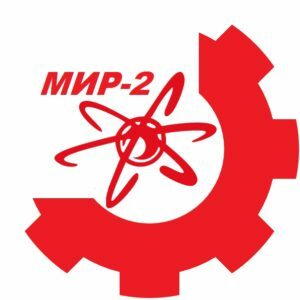 The preference among the concepts will be given to concepts whose authors offer the solutions of the creation of the gravity on the station “MIR-2”. The choice of the concepts will be on the Supervisory Board of the Consortium “Space technologies” and experts of the specialized institutions and professional organizations, which will also give their assessment of the feasibility of a concept to life. The participants may add the applications for participation in contest via e-mail and get the instructions. The participants mey check the receiption of the letter on the phone +7 495 968 30 44.